Like others, I’ve spent the last week in shock over the UK’s vote to leave the EU. I was born and raised in Ireland but my parents are British, and I have lots family and friends over the water. I was just so gutted and saddened when the Leave result was announced early in the morning. In fact the next day I drove over to South Wales to exhibit my Reg point of sale app. Staying for a few days in a part of the UK knowing that the majority of people around me wanted to Leave was just depressing. Over the last few days, Scottish First Minister Nicola Sturgeon has been making brave attempts to ‘keep Scotland in the EU’ – but even if there was another independence referendum, it’s difficult to see how Scotland can Remain. Spain will always veto any attempt to admit what they would view as a ‘sub-nation’ to the EU because of concerns about Catalonia’s independence ambitions. Meanwhile over in Ireland we are worried about an uncertain future. But for those of you in these isles who are full of despondency: don’t worry. I have a plan. 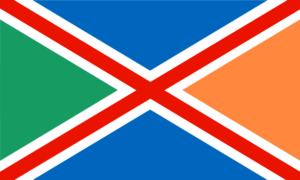 What if Ireland formed a union with Northern Ireland and Scotland, which would then enjoy continued membership of the EU by inheriting Ireland’s seat? We could be one nation together, with significantly devolved powers as currently exist in the Stormont, Holyrood administrations, complemented by a new devolved administration for Dublin. We’d have to have a new federal parliament for HibernoCaledonia, probably in Belfast. With one stroke we could solve the political status of Northern Ireland. 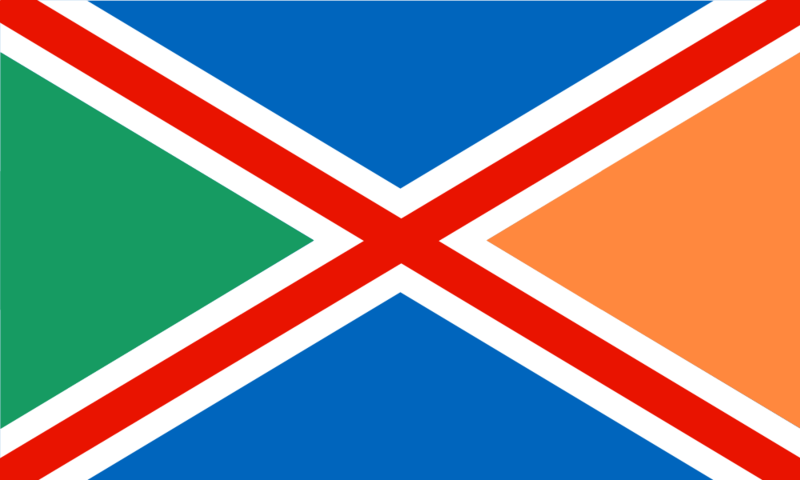 Unionists would not be smothered by a perfidious South intent on dismantling their culture. Nationalists would see a ‘nation once again’, just with an extra bit added on. HibernoCaledonia would have a GDP of over $567bn, making us the 35th largest economy in the world by that measure. We would be the headquarters of some impressive international companies such as Ryanair and Royal Bank of Scotland, and the new country would be able to challenge for significant inward investment. We would be the pro-European powerhouse of North-Western Europe, showing the world that internationalism and tolerance is still alive and well in these isles. I know it sounds like a joke but I’m deadly serious. Our three countries face an immense threat with the prospect of Brexit. In our own ways, we would all benefit from the more pluralistic administration that a union would bring. It would put to bed once and for all the Northern Ireland question, which otherwise will continually threaten the peaceful future of the province. The Remain side were right, we are Stronger In. Let’s join our hands and work for a shared European future.